All homes currently listed for sale in the zip code 33406 as of 04/21/2019 are shown below. You can change the search criteria at any time by pressing the 'Change Search' button below. "Located on the wide canal section of Lake Clarke, this stunning NEW CONSTRUCTION 3 bedroom, 3 bathroom home with a separate office does not disappoint! 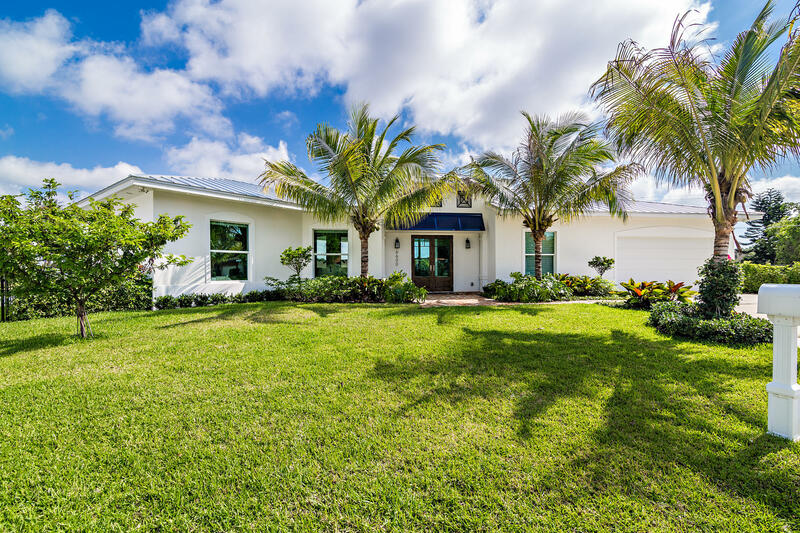 Custom built for an owner and NOT a spec-home, this Bermuda-Style home features 3,411 total square feet incorporating the most impressive design details. The palatial master bedroom and spa-like master bathroom will literally take your breath away. No details over-looked! Walking in the front doors yours eyes immediately glance east to the glistening lake and the unbelievable Sunrises. Views from every room and move-in ready! 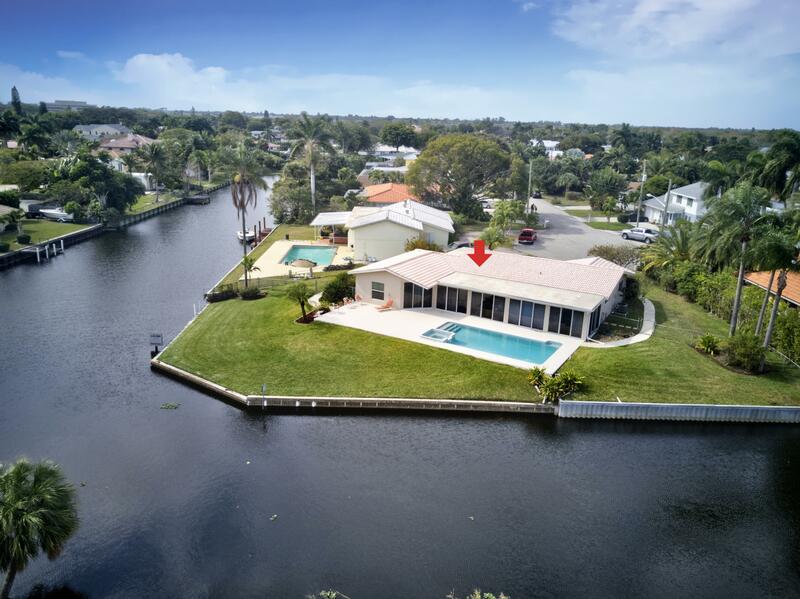 Near area beaches, shopping, I-95, PBI airport and boating/ fishing galore." "Beautiful, customized Mediterranean home in well sought after Lake Clarke Shores. Close to 4,000 sq ft remodeled w care and quality. First floor boosts of amazing Italian marble floors, huge master bedroom, walk in California closet, Roman soaking tub, Chef's kitchen, dining, tv and huge family rooms, and an office that can be converted into 5th bedroom. Upstairs 3 bedrooms with maple hardwood floors, and patio overlooking the courtyard. 2 natural gas fireplaces and indoor grill. Exterior has a 15'x31' Cuban tile patio floor, heated or chilled pool w glass fired tile in decking, 4000 lb boat lift & dock. Detached 2car garage and workarea. Professionally landscaped, private. A must see with many extras. So bring the family and come enjoy this gorgous home in a wonderful comm. 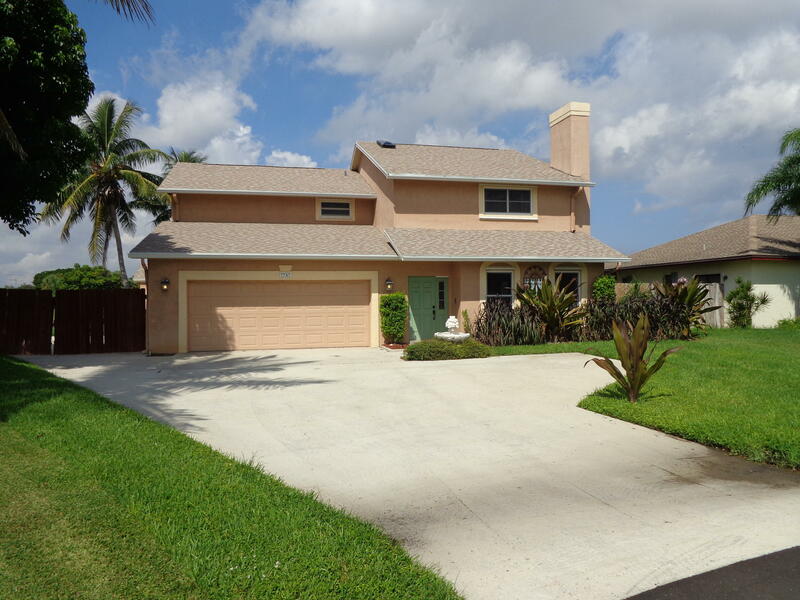 Unfurnished"
"Totally renovated lake house in the high demand town of Lake Clarke Shores, FL! Its not going to last! 3 bedroom, 2 bath PLUS office & 2 car garage. Lake lot, on the main lake (no canal), exceptional water view. Seawall in great condition with new dock! Big lot with spacious back yard! Interior was totally renovated, pictures say it all. Hurricane proof windows, doors, newer roof. Open kitchen concept, perfect for entertainment. Screened in porch off the living room adds a tremendous amount of extra living space. Excellent neighborhood and boating community, perfect to raise a family. 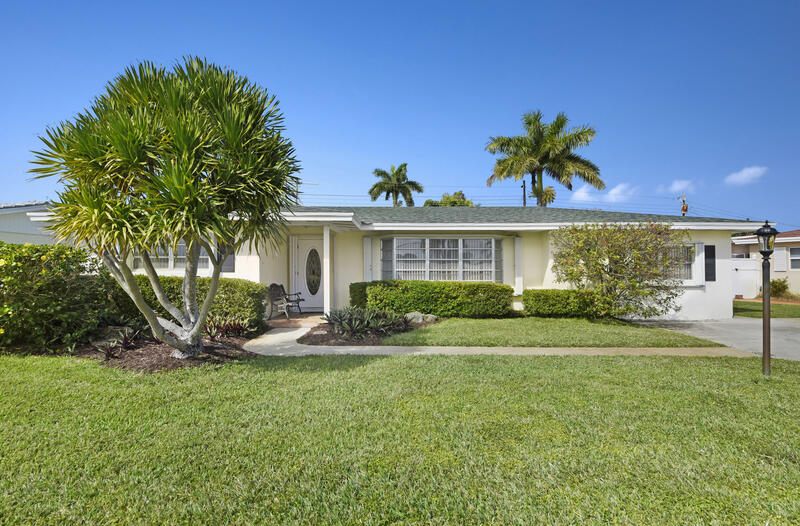 Neighborhood is located close to 95, downtown West Palm, Lake Worth and Palm Beach Island. Its a very safe neighborhood with its own police department." "Welcome to your Town of Lake Clarke Shores lakefront paradise! A skiers and boaters dream, this single story 3 bedroom 3 bath home boasts 2091 sqft living with eastern exposure on the main lake! Key features include; saltwater pool, seawall, metal roof(2008), tumbled marble entry and back patio, custom imported kitchen from Finland, gas island range, stainless steel appliances, tumbled marble shower floors, imported wood floors in guest rooms, partial impact windows, A/C and gas hot water heater(2005/2006). The freshwater lake welcomes all your boating, fishing, and water sports fun with the town boat ramp right down the street! Close proximity to downtown WPB, Cityplace, I-95, and PBI airport!" "Enter the circular driveway into your personal paradise. This charming Lake Home is nestled in the desirable Lake Clarke Shores neighborhood. Upon entering the private gate you're instantly surrounded by lush tropical landscape. The salt pool/jacuzzi facing the lake will reduce the stress of your day. As you enter the foyer you'll notice the unique ceilings and details throughout the home. 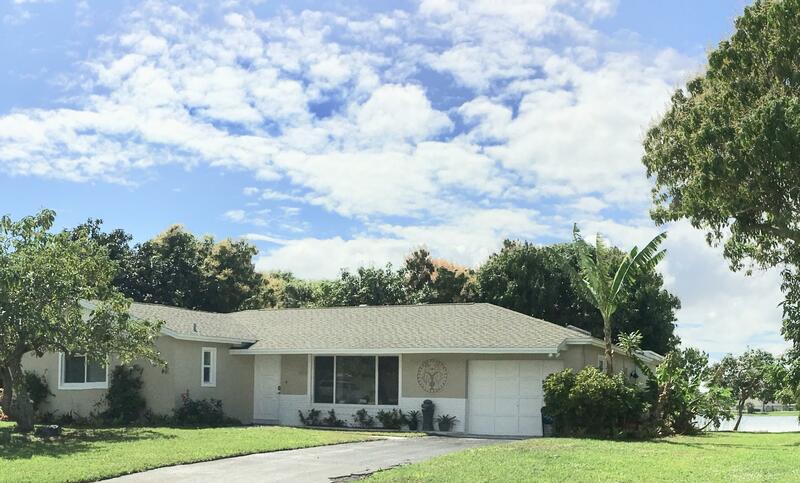 This updated home includes a three (3) year Barrell Concrete roof. Theres a quaint room off the pool area that can be used as a multi-purpose room. Boating, fishing and water sports can be in your future. The boat ramp is just down the street from the house. You're minutes from Downtown Cityplace, Clematis nightlife, Kravits Center and of course the beach. Don't pass up this opportunity to own this Gem." 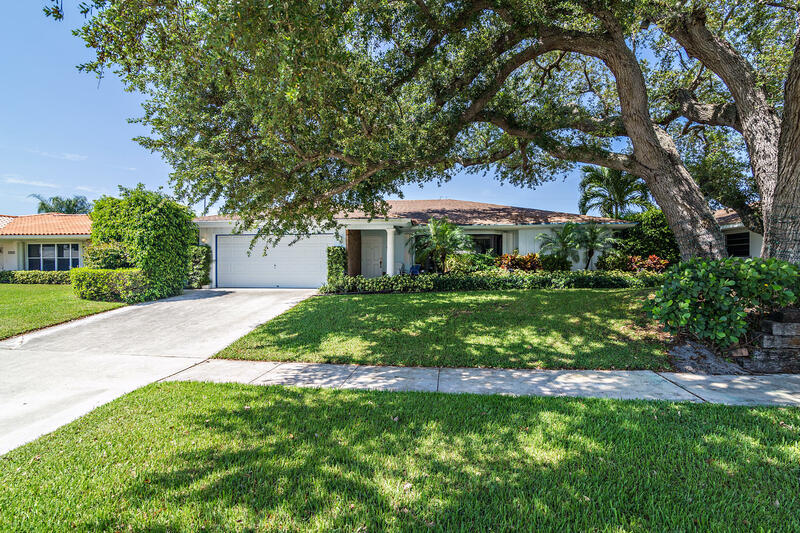 "Updated lakefront open floorplan 1 story 3/2/1 pool home in Lake Patrick (33406) adjacent to Lake Clarke Shores. Swim in your pool or relax on your spacious West view outdoor patio while taking in gorgeous panoramic sunsets. Bring your paddle-board or go fishing for largemouth bass in the 20-acre spring fed lake right outside your backdoor. This home has all the perks you've been looking for; white quartz kitchen countertops, breakfast bar, new kitchen appliances, new kitchen cabinets, lake views are plentiful throughout the home and impact...(cont)"
"Don't miss this great opportunity to own this beautiful 6 bedroom 3 bath home in the heart of Lake Clarke Shores. With an extra room attached to the garage either to be used as a office or extra bedroom.. the options are endless. Beautiful 2nd floor terrace with access to the pool from a spiral staircase to enjoy the perfect south florida weather. The upstairs flooring is brand new hardwood. Best and most spacious home in the area. Put your offers in quick because this gem will not last." "What a GREAT view from this waterfront, very open, split plan, 3 bedroom, 3 bath, pool/spa home (with a potential large 4th bedroom)!! See water from living areas, kitchen and all 3 bedrooms. There are impact windows, panels for the sliders, 2019 all new electrical, will have a BRAND NEW 2019 roof, a HUGE master bedroom and closet all on a large .39 acre, cul-de-sac, waterfront point lot. This home also has 2019 fresh exterior paint, 2017 AC and 2012 AC, propane gas is on the patio, completely fenced yard and more. You can watch the LCS Christmas boat parade from your back patio. LCS has it's own police, parks, events and boat ramp. A great place to call home!!" "How soon can you move? 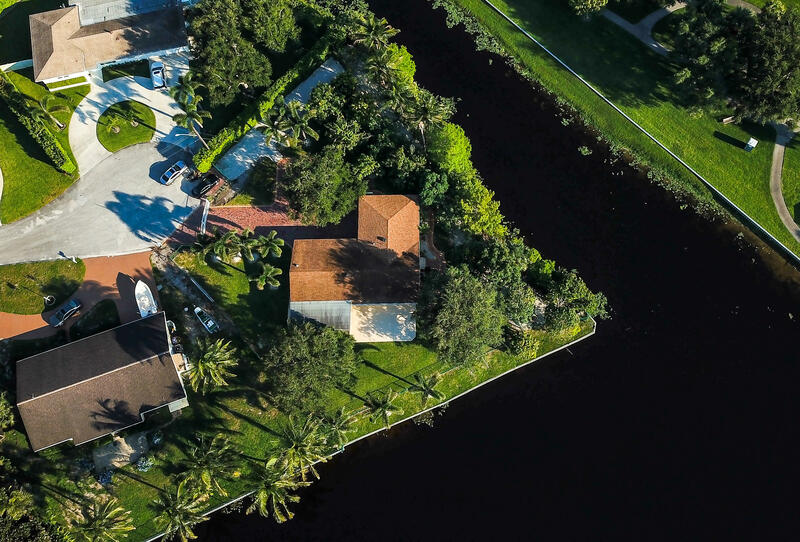 This extraordinary 4-bedroom, 2-bathroom WATERFRONT home is a recipe for a happy home. This spacious home sits on a lot that's .30 of an acre and boasts a 2-car garage and vaulted ceilings and exposed beams in the living and family rooms. The updated Kitchen is immense containing tons of storage space, stainless steel appliances, tile backsplash and granite countertops that match stunningly with the dark wood cabinets. In addition, you'll find tiled and wood floors throughout, a dining area, breakfast area, large living and family rooms, his & her sinks and closets in the master, a covered patio, fenced-in yard and a dock with captivating views of the lake." "Welcome to this custom built 5 bedroom 3 bath pool home located in the Estates of Lake Clark Shores. This waterfront home features beautiful dark wood kitchen cabinets, a large center Island, granite counter tops, stainless appliances and stone tile flooring through out the main floor. Adjacent to the kitchen is the family room, formal dining room, formal living room with fireplace, laundry room and pantry, a small bedroom or office with a cabana bath completes the first floor. Upstairs consist of 3 kids rooms with a full bath, wood flooring through out and a large master suite with a beautiful bath with a double vanity, spa tub, separate shower, double walk in closet and a open outdoor balcony. 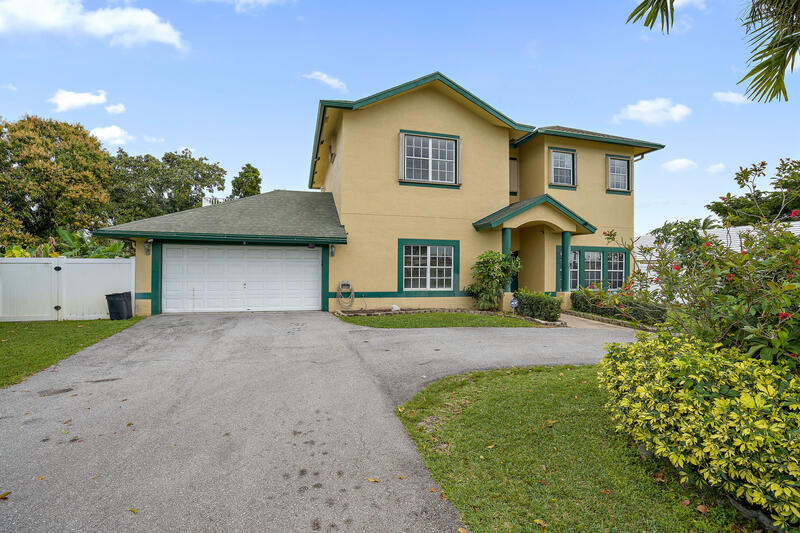 The outside of this home offers a multi car driveway, a fenced in back yard"
"Beautiful fully renovated (end of 2018) 4 bedrooms (2 master en-suites/ one overlooking lake) 3 bath spacious home located in Lake Patrick an established neighborhood adjacent Lake Clarke Shores. 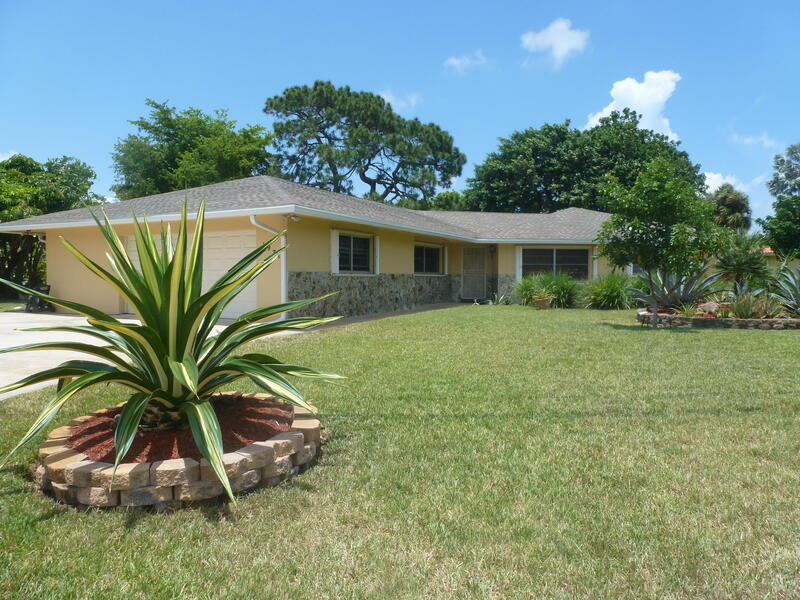 Home is located on east side of Lake Patrick with beautiful wide water gorgeous sunset views. Bring your paddle-board or go fishing for largemouth bass off your dock. New central AC system. PGT impact windows thru-out home. Easy maintenance with your lake fed sprinkler system to care for your botanical paradise with numerous fruit trees: mangos, avocados......(cont)"
"PRICED TO SELL 20K BELOWAPPRAISAL! Over 1/2 acre of prime waterfrontproperty. One of the largest and best views inLake Clarke Shores. Lowest price on main lake.2/2 house on cul de sac with 220' of canal onone side and 130' of lake in back. Secluded,fenced property with fruit and palm trees.Large (65') graveled driveway perfect for boat,rv, jet skis, etc. 2 car attached garage. Interiorjust painted, crown molding, wood floorsrefinished. Impact windows. Stainlessappliances, granite counters, gourmet gasstove. Water views from both bedrooms. Plentyof room for addition and or pool. Plans forsaltwater access in the works. www.bluewaytrail.comLake Clarke Shores is a greatfamily friendly community conveniently locatedclose to shopping, airport,downtown & beaches"
"Located on the famous ''Holiday'' street of Gabriel Lane rests this tremendous 3,447 total square feet 4 bedroom/4 bathroom home. Nestled under the majestic Oak tree, is this great opportunity to buy a home with almost double the square footage of most local neighbors. 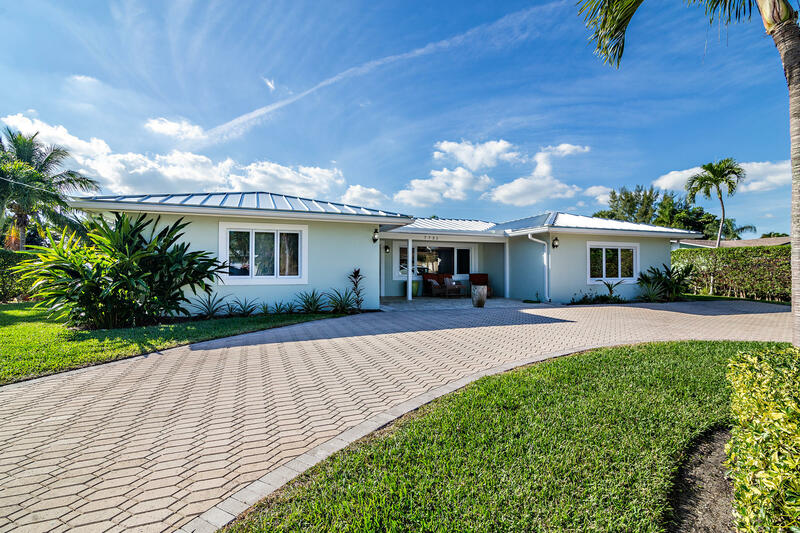 The property comes with a swimming pool, an enormous covered outdoor kitchen/grill, a split floor plan and is close to PBI airport, City Place, Lake Clarke Shores and area restaurants." "Situated on a canal with direct access to the main/ large lake in Lake Clarke Shores rests this renovated 3 bedroom, 2 bathroom single story home with office, living room, dining room and large bonus room that could easily be converted into a 4th large bedroom or new master bedroom. 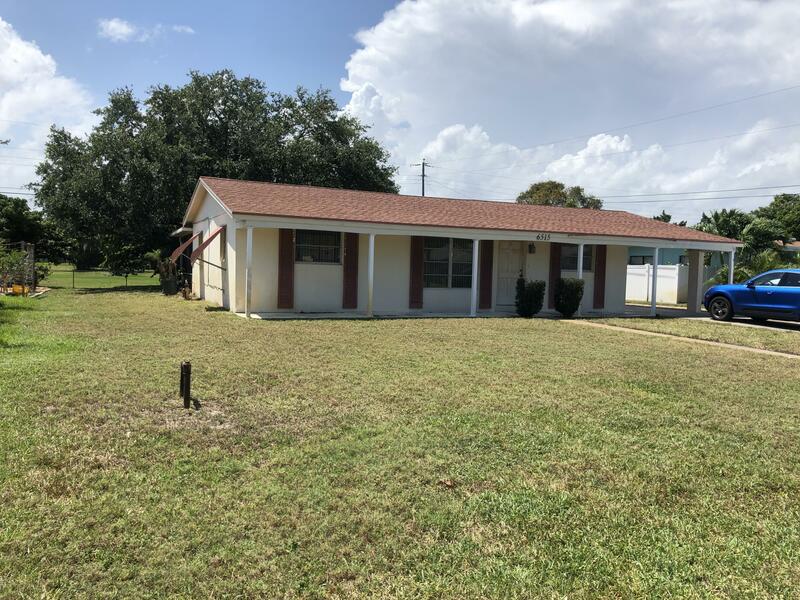 Featuring a new metal roof, new gutters, new driveway, new surveillance system, new washer and dryer and renovated bathrooms this home is turn key and move in ready. 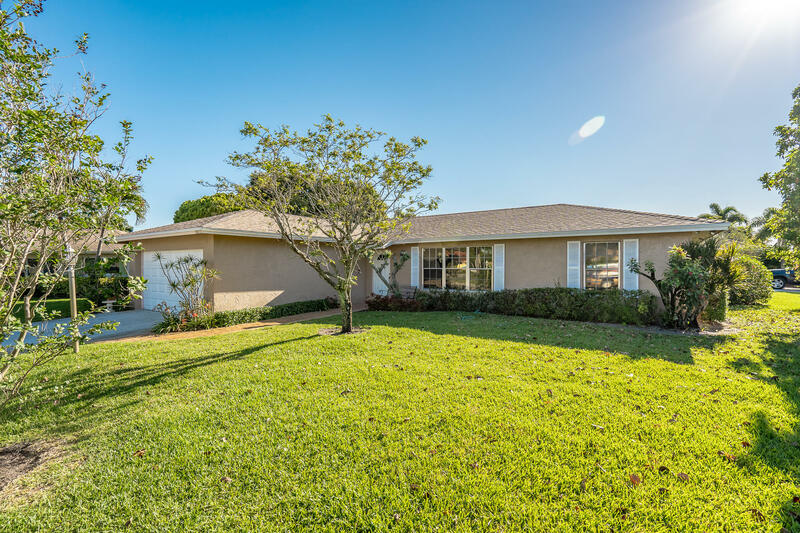 Located just west of the main lake in Lake Clarke, 1/2 mile south of the LCS police station, town hall and area parks, also close to PBI airport, City Place and area shopping/ dining." "Bring your Class A RV and park it on the side of this home, with electrical hook up for your convenience. 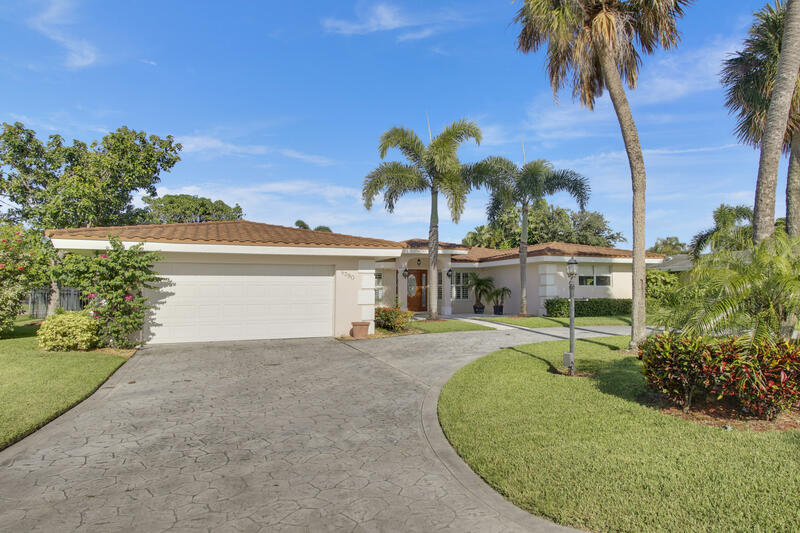 This spacious home has been extensively remodeled with clean and modern touches throughout, in Mango Shores, a well-established community in Palm Beach County Florida. 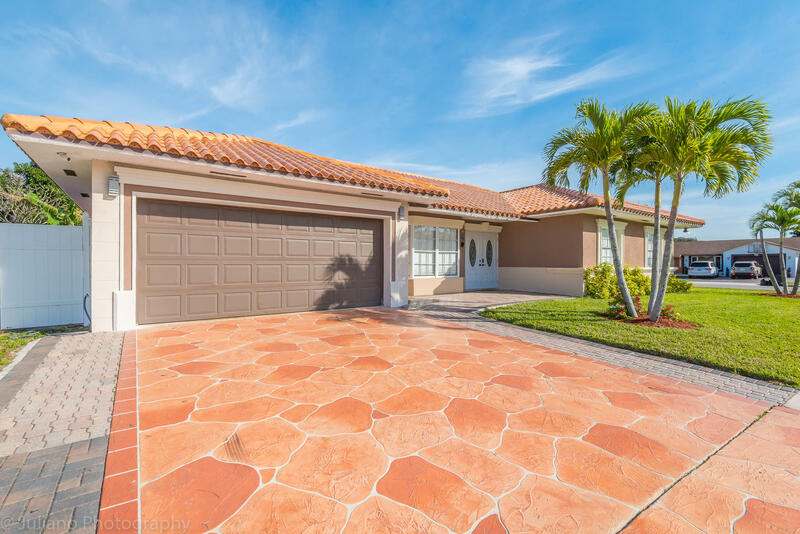 This beautiful open floor plan has 3 bedrooms and 2 full baths, two car garage, brand new stainless steel kitchen appliances with white shaker cabinets, brand new air conditioning system, epoxy coated garage floor and so much more. This home sits on an oversized corner lot, with plenty of room for a pool. Close to the airport, major highways, hospitals and shopping." "BEAUTIFUL HOME ON A HUGE CORNER LOT IN DESIRED TOWN OF LAKE CLARKE SHORES WITH ROOM FOR A POOL OR BOAT, BEAUTIFULLY LANDSCAPED WITH 2 WINTER AVOCADO TREES, OAK CABINETS IN KITCHEN, REMODELED MAIN BATHROOM AND POWDER ROOM, SOLID OAK WOOD FLOORS IN LIVING ROOM AND 3 BEDROOMS, HURRICANE SHUTTERS ON ALL WINDOWS AND FRONT DOOR HAS IMPACT GLASS, WORK BENCH IN OVERSIZED GARAGE,. NO HOA, CALL TODAY!" 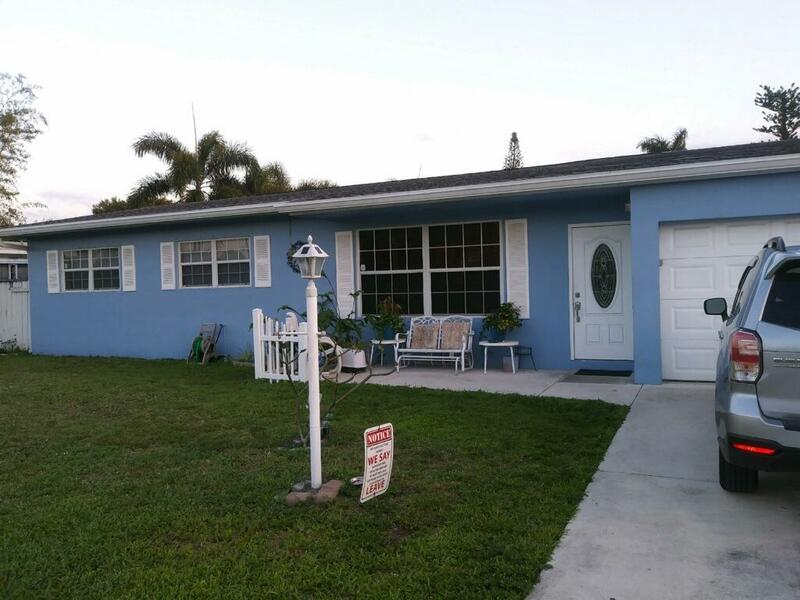 "GREAT HOME WITH POOL AND CANAL IN THE BACK, 3 BEDROOMS 2 FULL BATHROOMS. BEAUTIFUL UPDATE KITCHEN WITH WHITE CABINETS. UPDATE MASTER BATHROOM AND NEW FLOORS ALL THROUGHOUT THE HOUSE. ENCLOSE PORCH WITH LANAI . Great Neighborhood!" "Come and see this beautiful home located on a private community lake. 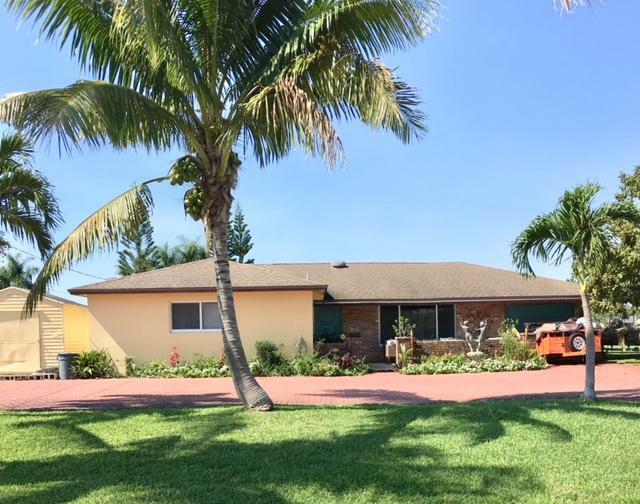 Property is located central to downtown West Palm Beach as well a the PBI Airport but you will fell like you are in the country. You will live in the backyard of this home as you enjoy evening on the patio or on the large deck over looking the lake and private gazebo. 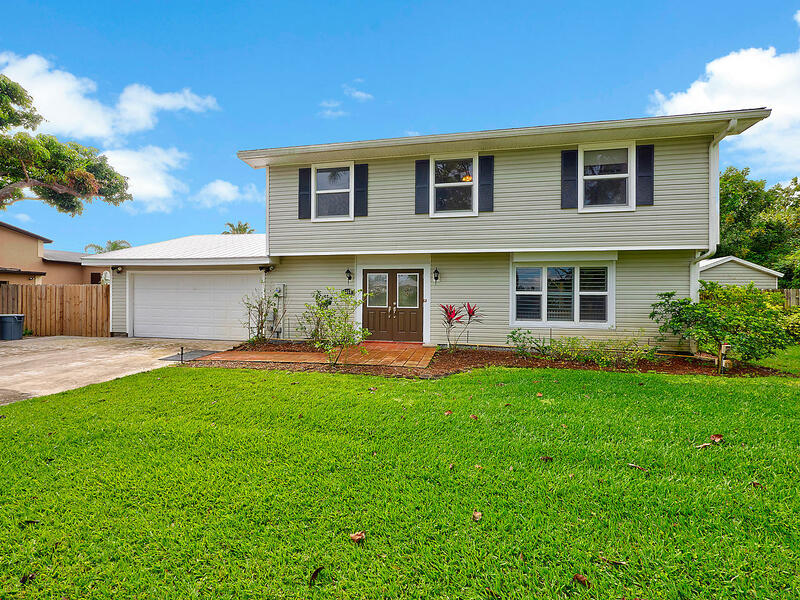 This home boasts 4 bedrooms, 2.5 bathrooms, formal dining and living rooms and a spacious kitchen with stainless steel appliances and island. There is a two car attached garage, a large shed and the homes metal roof was in installed in 2015. There is no HOA so a variety of vehicles are permitted. This home must be seen to really be appreciated." "Information is deemed to be reliable, but is not guaranteed. 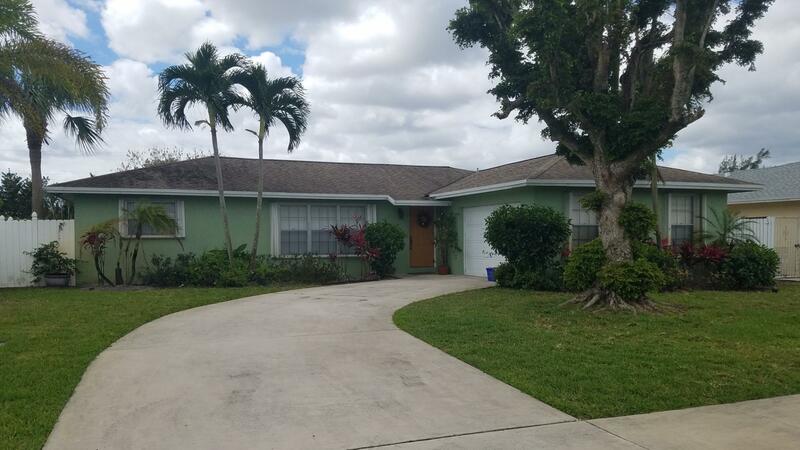 Beautiful and spacious home for sale 3 big rooms 2 bath 2 car garage and a den, fenced and corner lot, ceramic tile though out the house, convenient location minutes to I-95, close to shops restaurants and beaches." 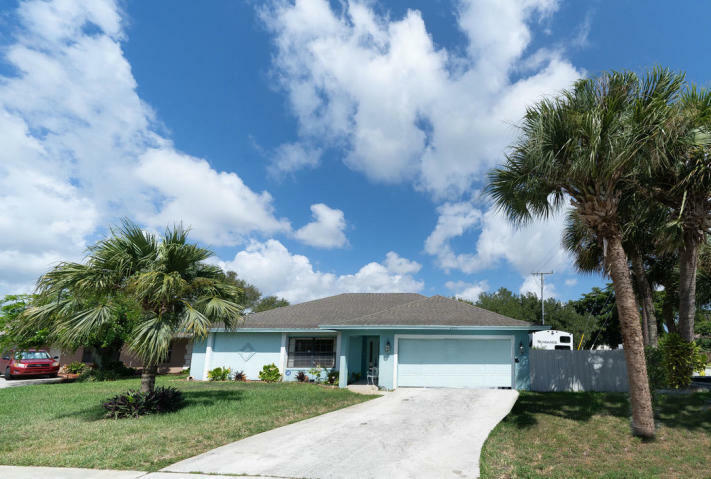 "GREAT INVESTMENT OPPORTUNITY !CURRENTLY RENTED FOR $2,000Great Family Neighborhood of Lake Clarke Shores, close to schools, parks, boating, shopping. 3/2 with a full 2 car garage , large patio for entertaining, laundry room w w/d. THE HOUSE WAS ALL PAINTED ON THE OUTSIDE AND INSIDE. Owner motivated, bring all offers ! As is contract proof of funds ." 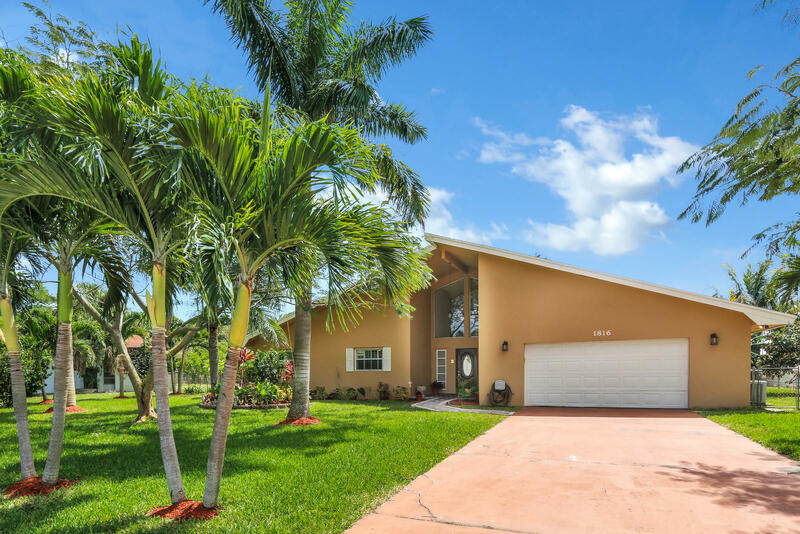 "This meticulously maintained 4 Bedroom, 3 Bathroom home offers excellent light-filled living spaces, split bedroom plan, updated kitchen, expansive front yard, and room for a pool in the back. Upgrades include 2013 roof, 2013 air conditioner, 2017 hot water heater, hurricane shutters, and separate shed." "This high potential property is located in the much sought-after boating community of Lake Clarke Shores. The three bedroom / two full bath CBS home also includes a separate garage / workshop and large back yard with ample room for a pool. 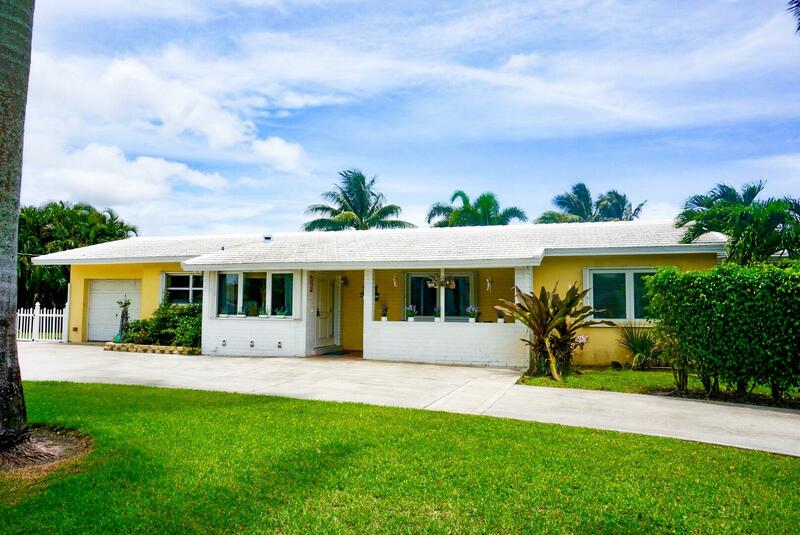 This property is centrally located with easy access to PB Int'l. Airport, shopping, theatre and I-95. Do not miss an opportunity to own a home in this lovely neighborhood. The town of Lake Clarke Shores includes a community boat ramp, a community park, a memorial park, a pine tree park, a town hall park and much more." 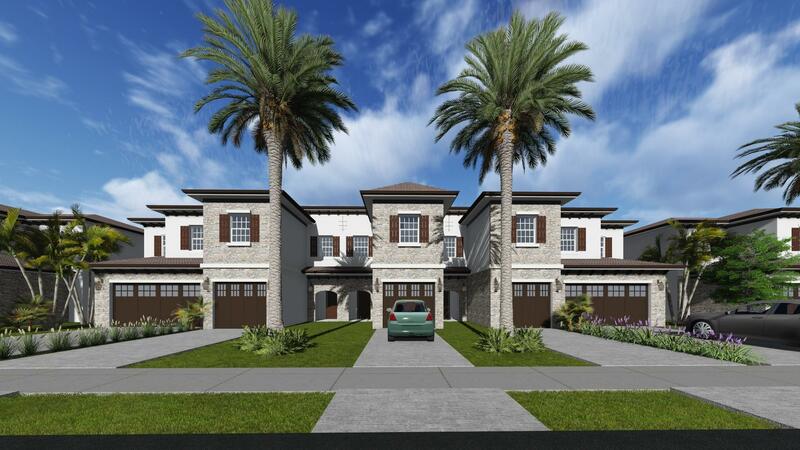 "Magnificent opportunity to own a Brand New Construction 3 bedroom 2.5 bath Townhome with Garage in West Palm Beach., Minutes from the Airport and City Place. Solid Poured concrete walls and concrete 2nd floor subfloor. Stainless steel appliances, designer tiles, impact windows and doors. Builder even offering $15,000 in upgrades in this unit at the base price! 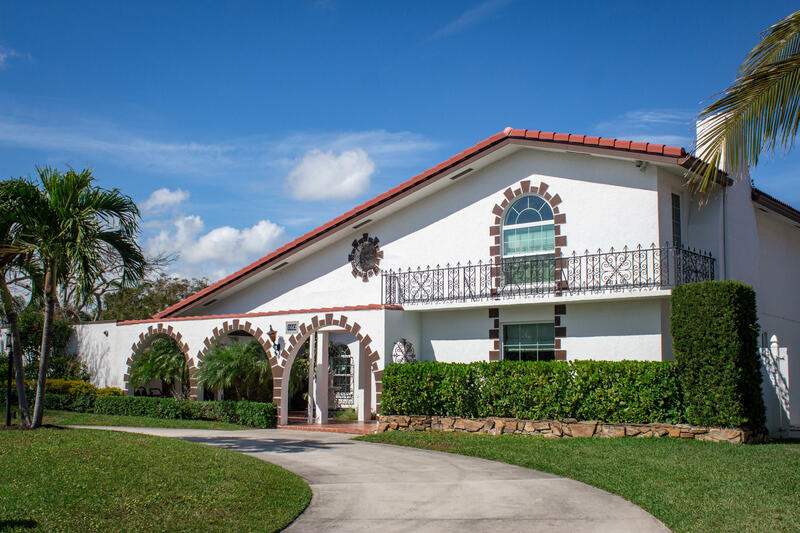 HOA Includes Full Exterior Home Maintenance including annual Power Washing, Exterior Painting, Full Landscaping Maintenance, Irrigation System, Mowing & Trimming and Internet Basic Cable, Unmanned Guard Gate. NO Lot Premiums! No Builder Fees!" 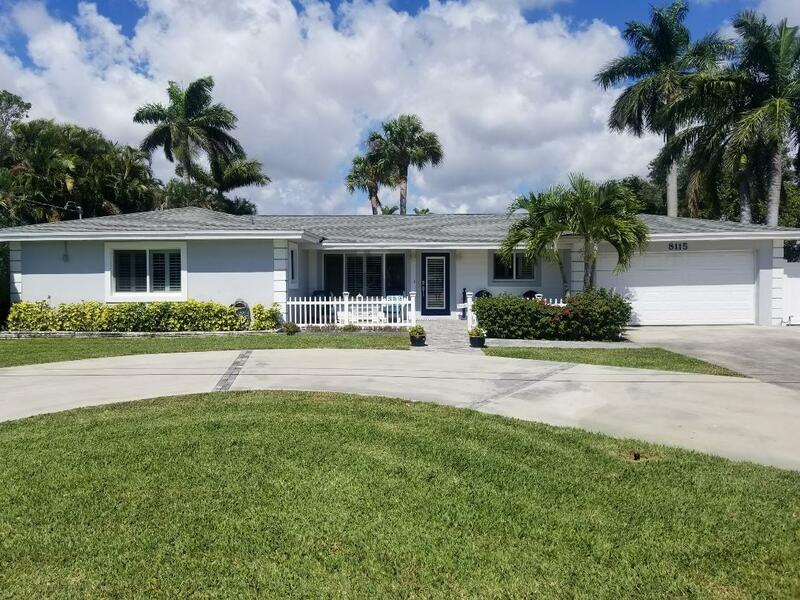 "Check this out, 5 bed 2 full bathrooms with one car garage located in central WPB, home has granite counters in kitchen area with soft close cabinets, tile throughout, split bedroom floor plan, large yard with natural gas whole home generator,impact windows on addition. 48x33 paver patio with fire pit, above ground pool with deck, 24x20, , basketball court, and so much more!"